The best Chalk ball there is. 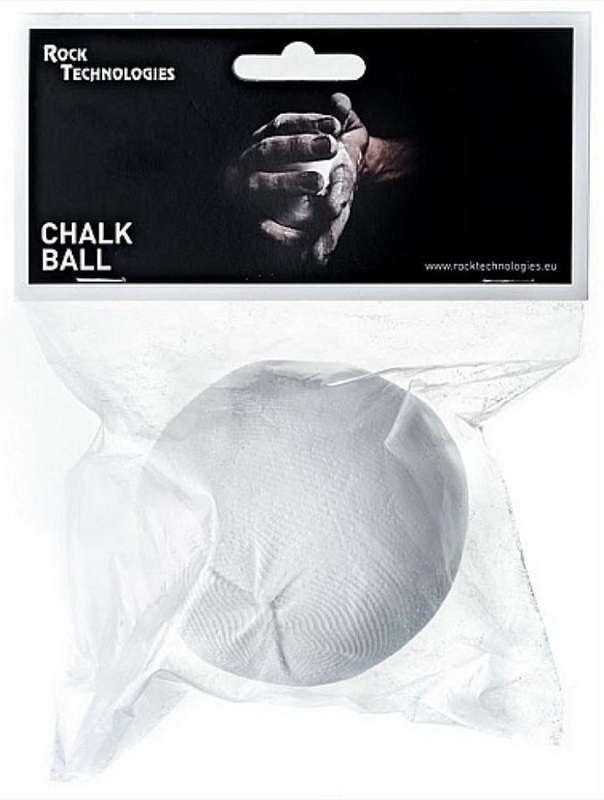 The Rock Technologies Chalkball gives climbers a large and long lasting chalkball in a very fine net. Chalkballs have been mandatory in many climbing halls for a while now. Having your chalk in a ball is super handy, especially when climbing indoors as it reduces airborne chalk. This ensures a very low dust emission, which both your lungs and climbing partner will appreciate.